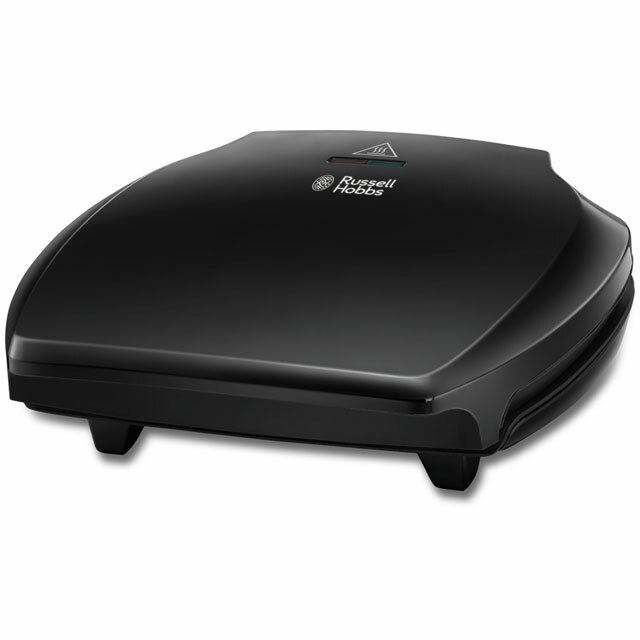 Treat yourself to delicious home cooked meals with this health grill from George Foreman. As it can make up to 4 portions at once, there’ll be plenty to pass around the dinner table. 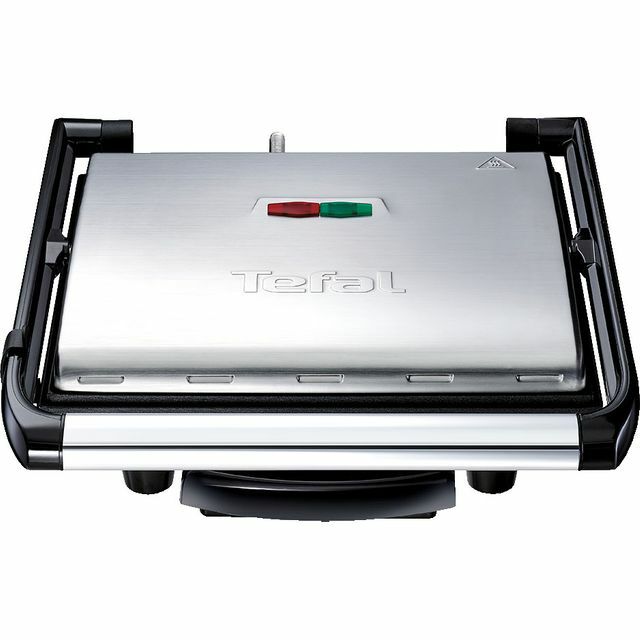 It also has an impressive 1500 Watt power output, so you’ll never wait long to serve up your delicious dishes. The clever floating hinge design gives you extra room for larger ingredients, so you can whip up everything from fresh vegetables to thick and juicy steaks. With the Grill and Melt mode, the hinge locks at 1.5 inches to let you melt tasty cheese on your food without the risk of burning. It can even be stored vertically, so you can free up your counter space when you’re not cooking up a storm. 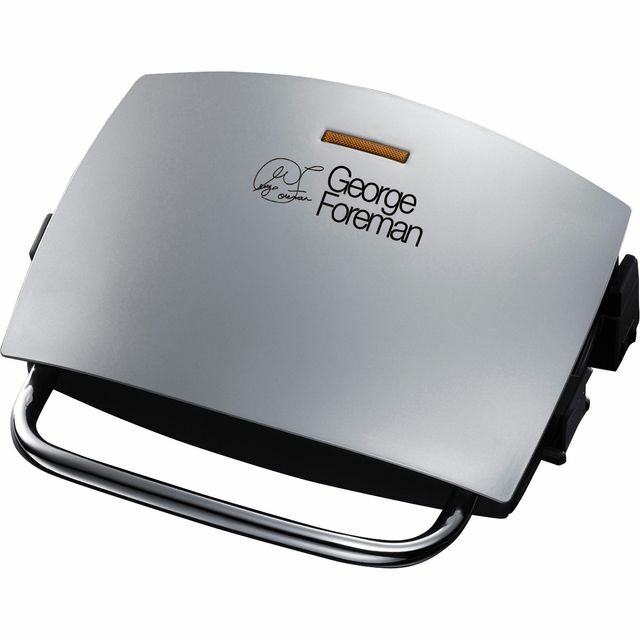 After owning a few George Forman this one by far the best, wide hindge for paninis and lockable hindge for storing on its side. So far for toasties and medium steaks it’s first class. Great grill. Easy to use and more importantly it's easy to clean. Cooks things perfectly and quickly. Looks good and can be stored upright to minimise the impact on worktop space.